There are many updates are launched by the Microsoft, the latest one is Creators update. 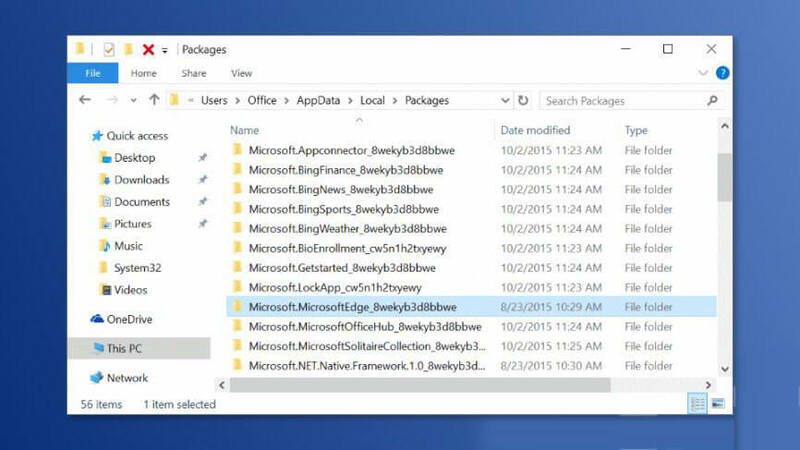 It contains several patches and latest features for your Windows 10 update. After updating to Windows 10 creators update you will face the issue on accessing any web page. Microsoft Edge, Chrome, and another inbuilt web browser will become unable to access the webpage normally. 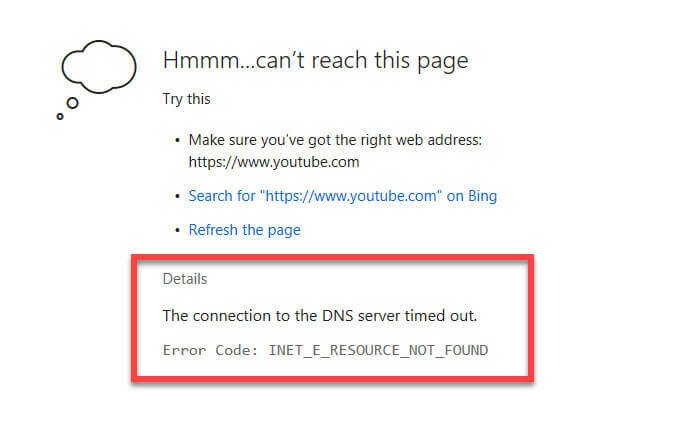 Microsoft Edge display the following error message: “There was a temporary DNS error. Try refreshing the page. Error Code: INET_E_RESOURCE_NOT_FOUND.” Could you please help? INET_E_RESOURCE_NOT_FOUND is an irritating Windows 10 error code that might appear when you try to open the Microsoft Edge web browser. Due to this error, you can’t access a particular website that they were able to open before. However, this is not a simple connectivity error. “The DNS server might be having problems. Error Code: INET_E_RESOURCE_NOT_FOUND”. Sometimes the page gets loaded but it won’t work, for ex: unable to download anything, upload any documents etc. This problem is not permanent which means that it will come and go. Sometimes Microsoft Edge starts working normally while sometimes it shows this error. 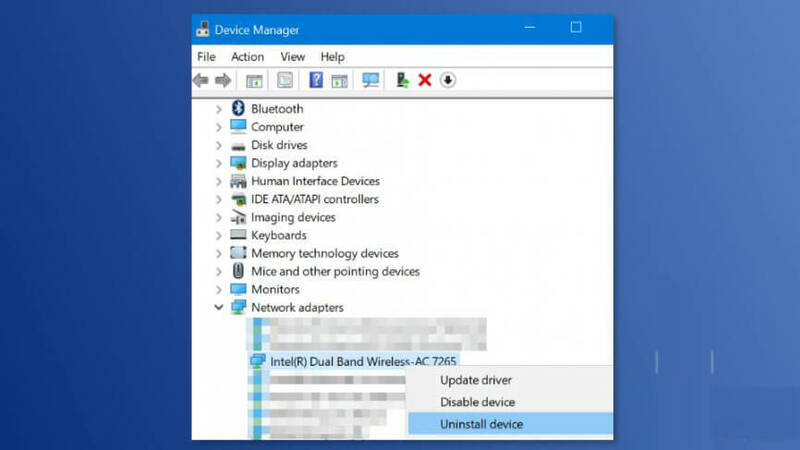 This issue only affects the built-in web browser of Windows 10 such as Microsoft Edge and Internet Explorer. So, you can use other web browsers like Mozilla Firefox and Google Chrome. At last, restart the Microsoft Edge. NOTE: If your system has a static IP then avoid the below-given procedure, as it will reset all IP settings. OR you can save your IP Configuration before applying this fix. Press the Windows Key and Press X. Go to the Desktop, right-click on an empty space, and choose Paste. Now, again open the Powershell window. Press the Windows Key and Press X and choose Powershell (Admin). At last close the Powershell and restart your PC. Try to repair Wi-Fi driver or Network driver, this will fix the INET_E_RESOURCE_NOT_FOUND error. In order to do this, you should go with a professional Driver Repair Tool. This is the software through which you can easily repair system’s driver. Simply, download-install and run this tool on your system. It will automatically scan system’s drivers and fix them within a minute. After scanning your system with this tool, your system will become normal and you can enjoy Microsoft Edge and other built-in apps. 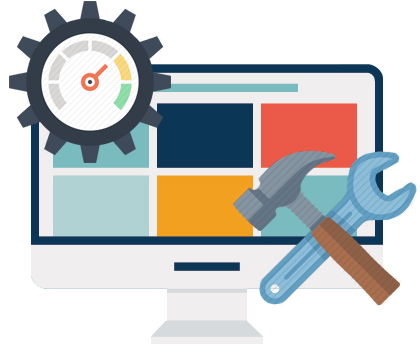 Along with resolving this issue, this tool will also help you to overcome from all other types of system errors like registry issue, dll error, BSoD error and more. 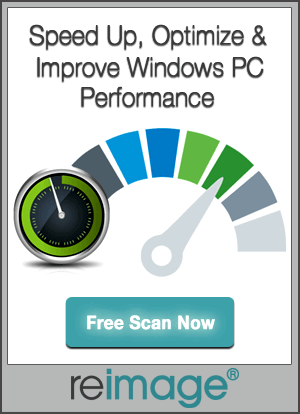 With the help of this software, you can turn a slow Windows system into a fast system.